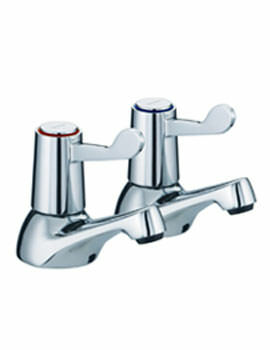 Get your bath a fabulous pair of pillar taps and enjoy a great experience for years. The best part of modern accessories is that they are made with latest technology to give you a contemporary performance. 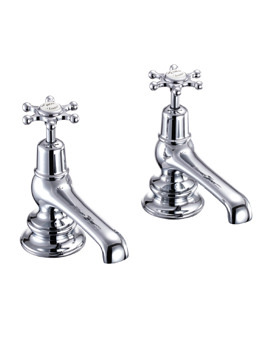 At the same time, you also get a vast range of designs to choose from, and one of the most enchanting styles is the period look, which brings to mind the Victorian era. 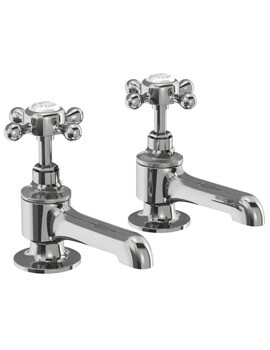 Some of the best vintage designs come from the Belgravia collection by Crosswater, such as these bath pillar taps. 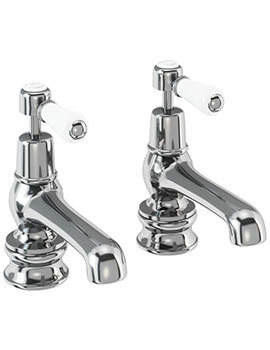 They sport a classic silhouette with rounded bodies and spouts that are topped with old style white ceramic handles. 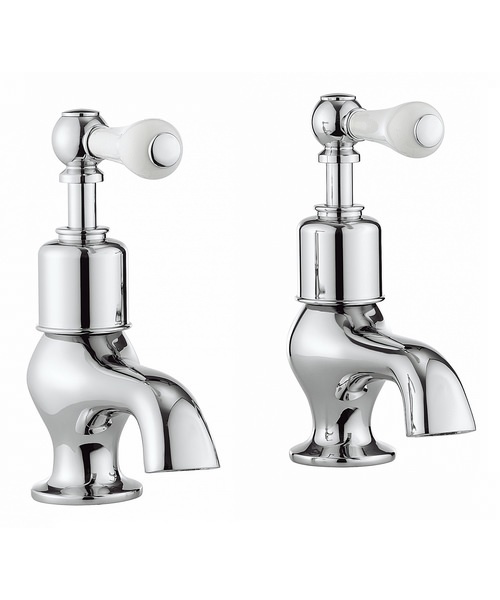 Available as a pair, you can opt for these in chrome or a nickel finish, whichever suits your decor theme. 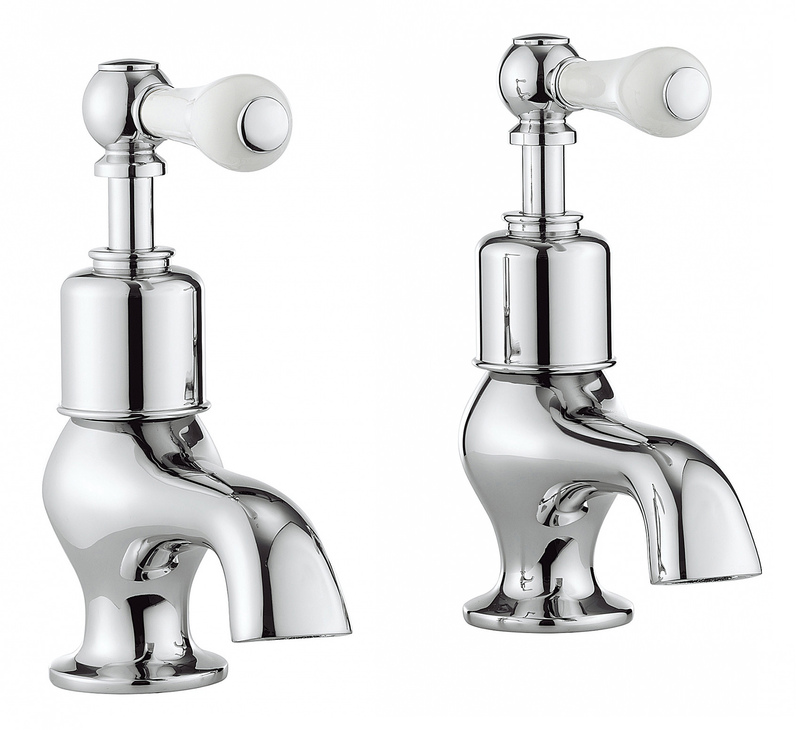 15 year guarantee from Crosswater against all manufacturing defects.